Take the next step in building your brand. Grow your name-recognition and build your user base with a resonant concept produced by the industry’s top creatives. Let’s create! Your startup has a product or service that people are going nuts for, and you’ve just received Series A (or B or C!) funding. Now what? We don’t need to tell you that marketing can send an additional flood of users your way, helping your brand’s name continue to spread like wildfire. Tell us who you want to reach and what you want to achieve, and we’ll figure out how to get it done. Move This World wanted to beef up the production quality for their classroom video library, so we shot and edited 30+ videos for them. From the starting point to the finish line, we can guide you every step of the way. We have experience in copywriting, picture editing, and everything in between. 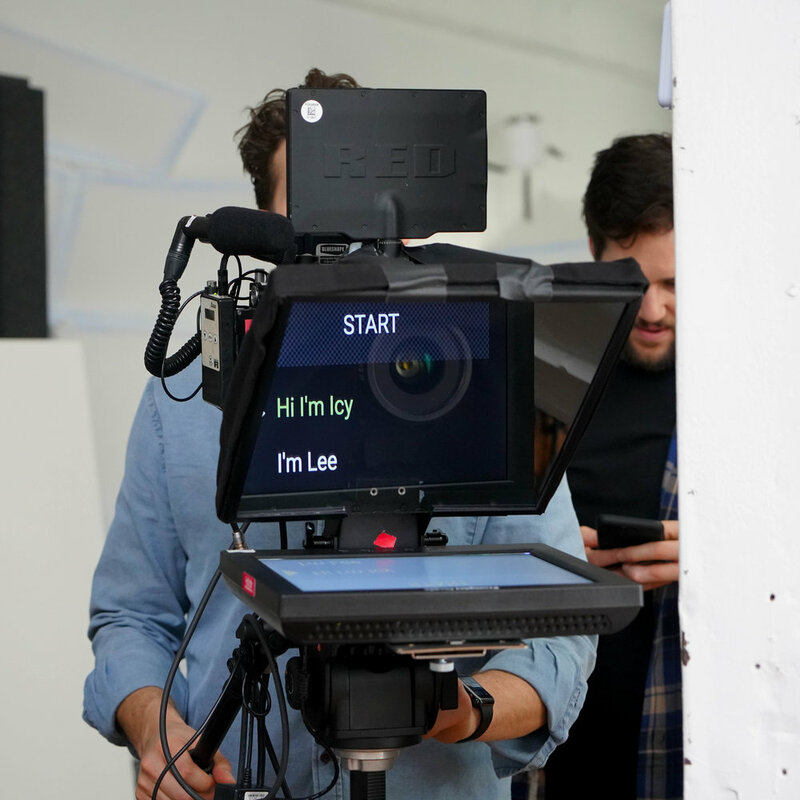 So whether you have a campaign ready and want us to bring it to life, or if you want to leap into video marketing but have no idea where to start, we’re ready to help. Composer Thomas Newman once called post-production “the death of hope.” With all due respect to Mr. Newman, we disagree. Although it’s a technically demanding process, we have the software, workflows, and contacts necessary to make post-production a breeze. So whether it’s seamlessly adding time-coded notes on the latest cut or figuring out what delivery specs work best for your airing strategy, we can put the hope back in editing.